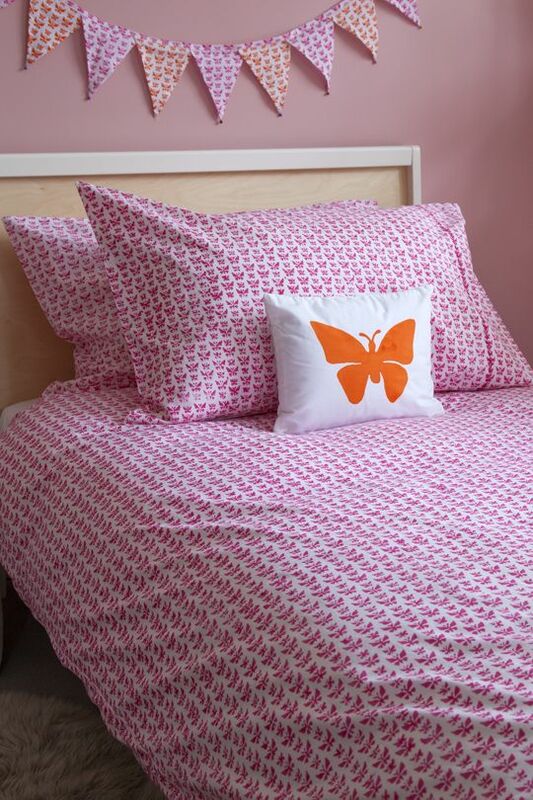 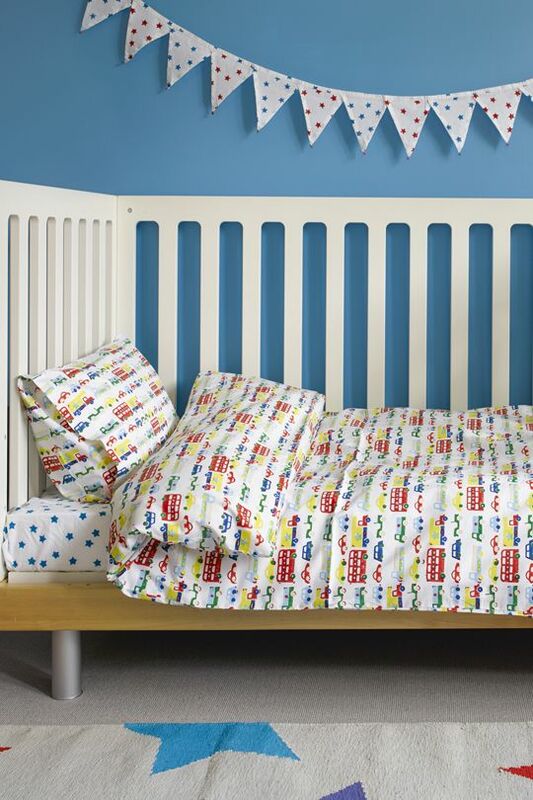 Lulu & Nat offers a wonderfully modern and vibrant selection of bed linen and accessories for babies, toddlers and children. 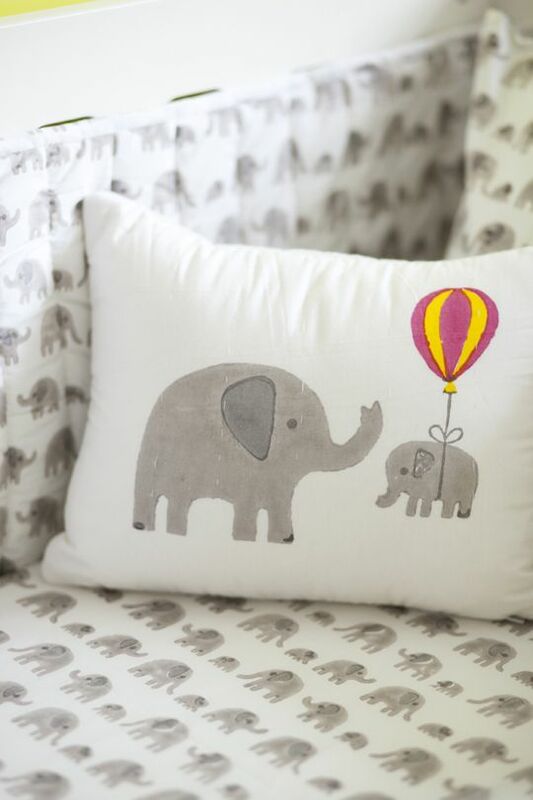 The fabrics are hand block printed in India and feature designs that are playful and whimsical and colours that are fun and fresh. 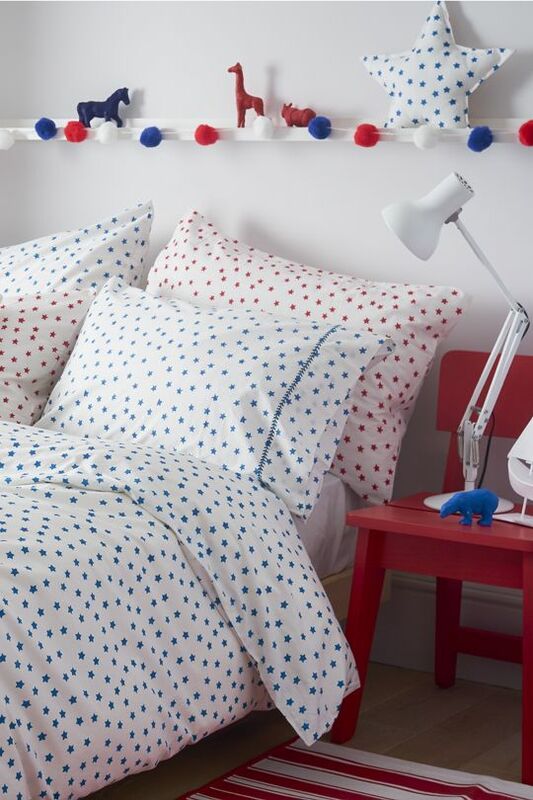 The design creations are also carefully co-ordinated across all the ranges to provide whole looks that that can be mixed and matched in any contemporary setting. 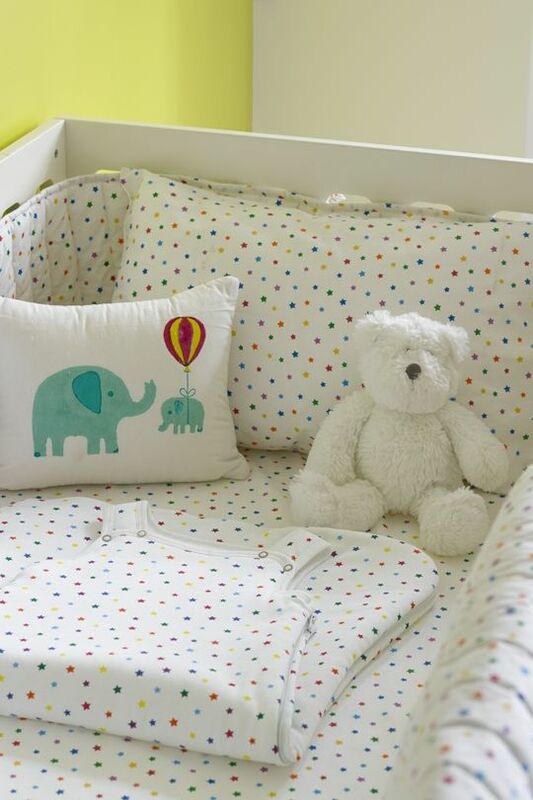 We adore the fun mix of patterns and colours, and we love the vibrant accessories like cushions, bunting, and cot bumpers. 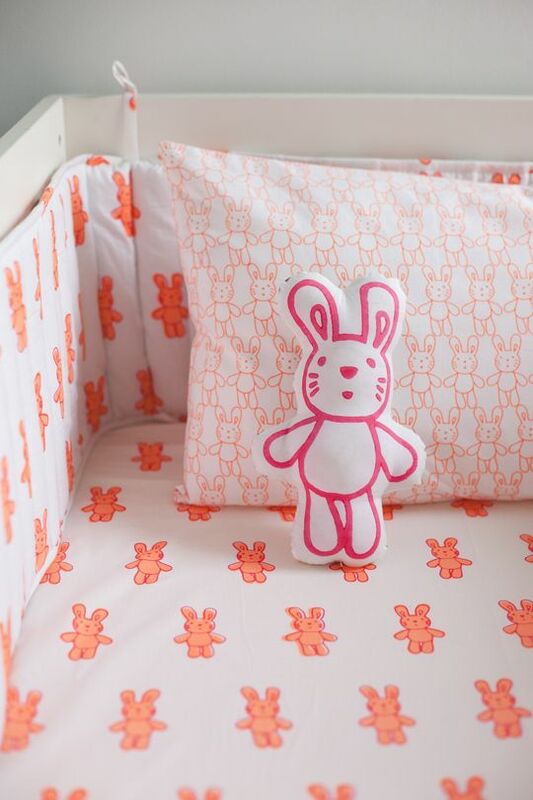 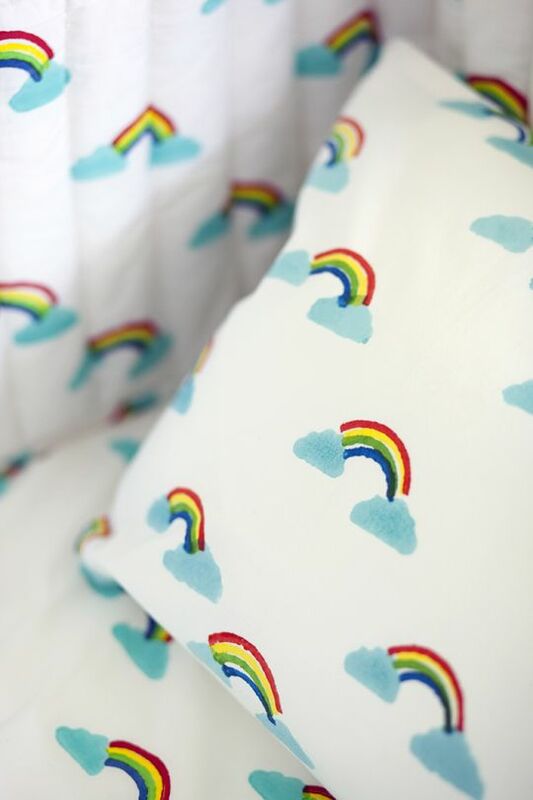 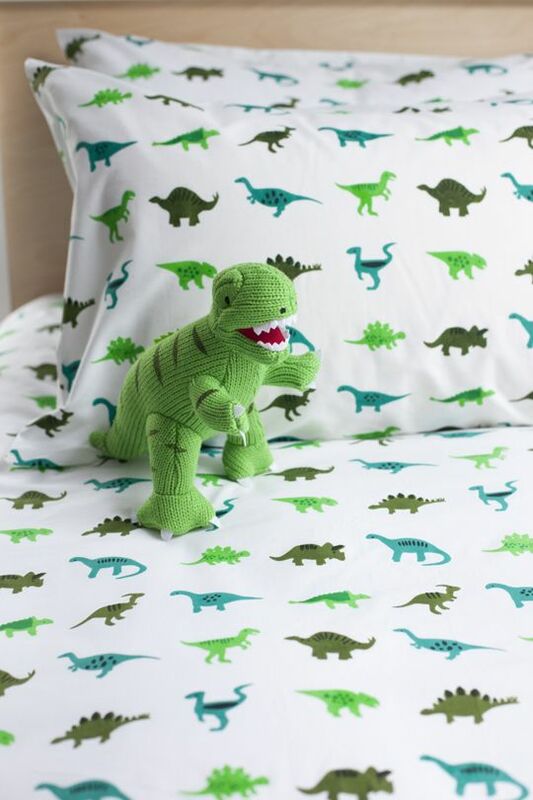 Dressing your child's bed has never been so fun!